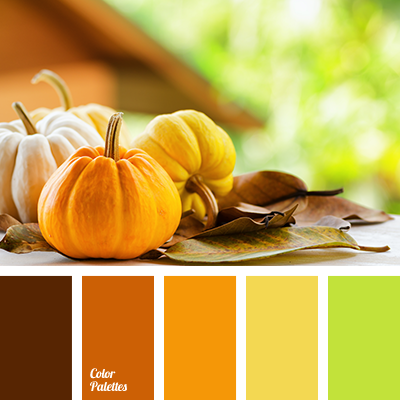 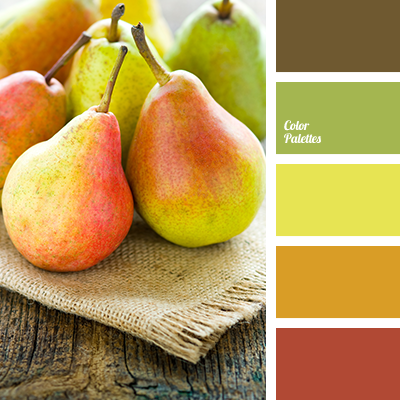 autumn shades, bright green, bright yellow, brown red, chocolate, colors for autumn, colors of autumn 2017, pumpkin color, reddish brown, rich salad, shades brown, Yellow Color Palettes. 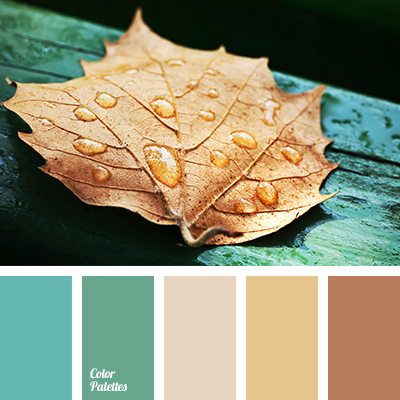 autumn shades, boggy, brownish-red, burgundy, color of grass, colors for autumn, colors of autumn 2017, greenery, light green, olive, Pantone color 2017, pear color, reddish-brown color, rich salad, shades of green, yellow colour. 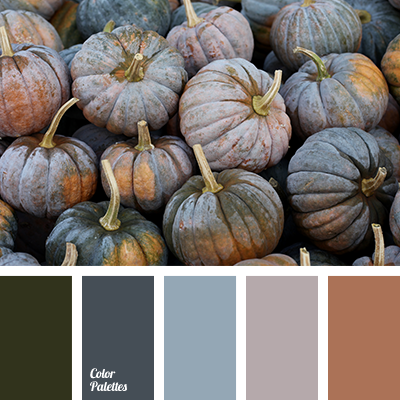 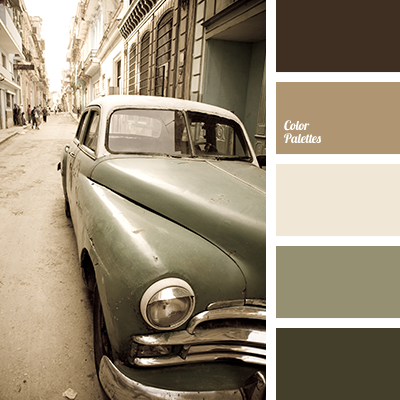 "dusty" brown color, "dusty" green color, blue color, brown color, color of pumpkin, color solution for autumn, colors for autumn, colors of fall 2016, gray-blue color, gray-green color, gray-pink color, pale blue color, shades of autumn, swamp color. 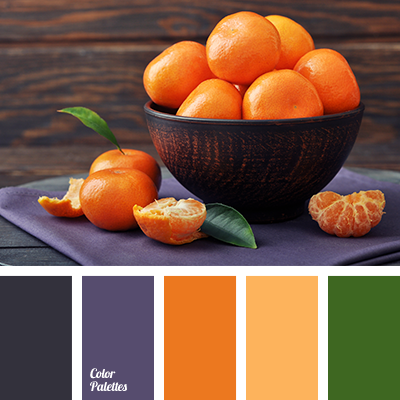 almost black, aubergine color, autumn color combination, color combination for autumn, color of sicilian orange, colors for autumn, colors of autumn, colors of sunrise, colors of sunset, orange and violet, red-orange color, rich shades of orange, rich shades of violet.